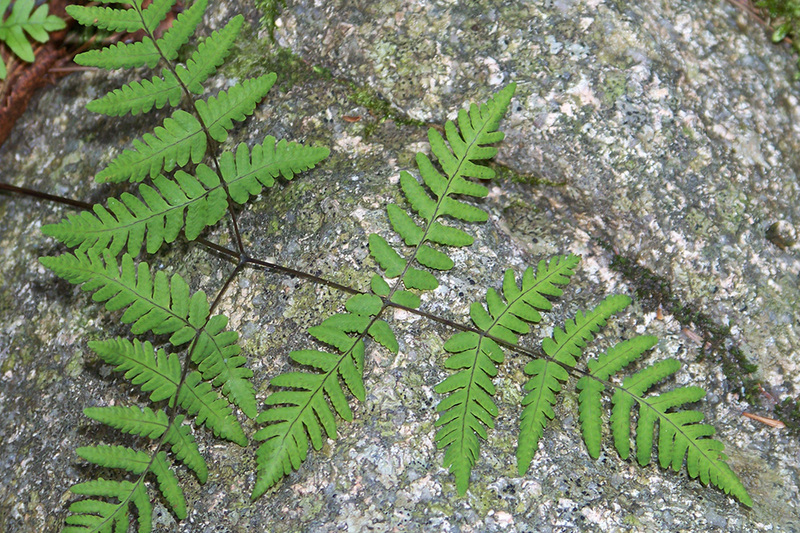 Ferns are among the loveliest types of plants of the Wild Gardens of Acadia. 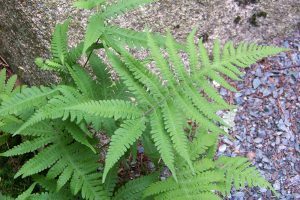 However, few people appreciate the variety found in the group, because they tend to look very similar to the untrained eye. 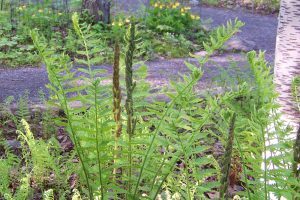 This simplified guide presents the nine most easily identified ferns found in the Wild Gardens of Acadia. 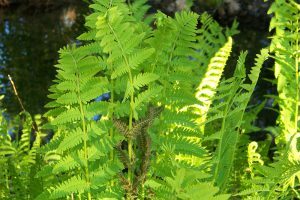 Use this guide for some “quick learning” along the Fern Path, and this can propel you into more detailed fern guidebooks! Note that Latin names are sometimes a key to prominent features. 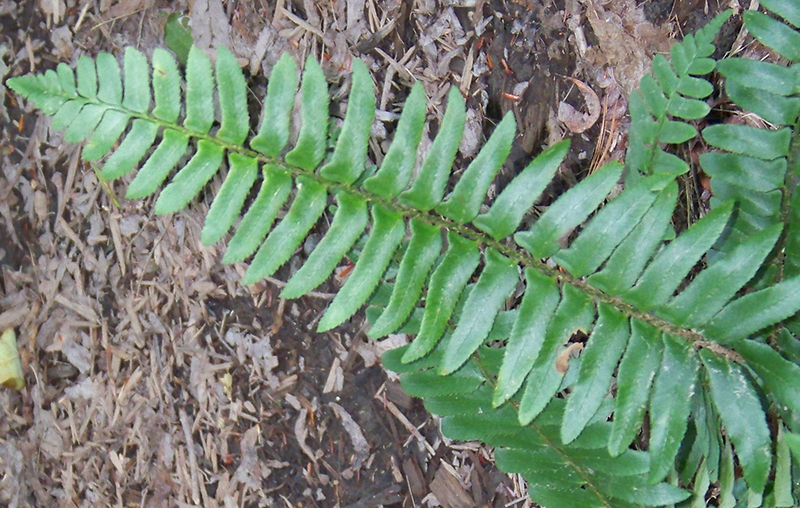 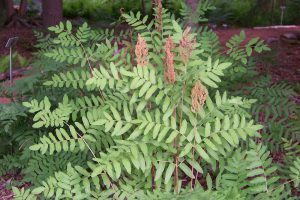 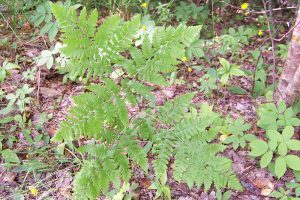 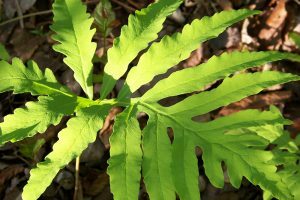 The ferns shown in this guide can be found primarily along the Fern Walk in the Mixed Woods habitat. 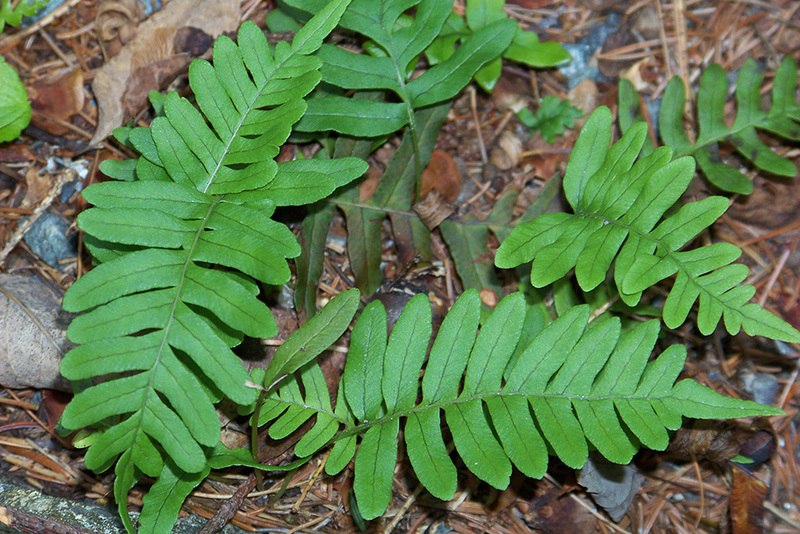 They can also be seen throughout Acadia National Park. 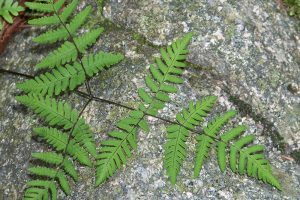 Please remember that all plants in Acadia National Park are protected. Check with your local nursery to find out what native plants are available in your area. 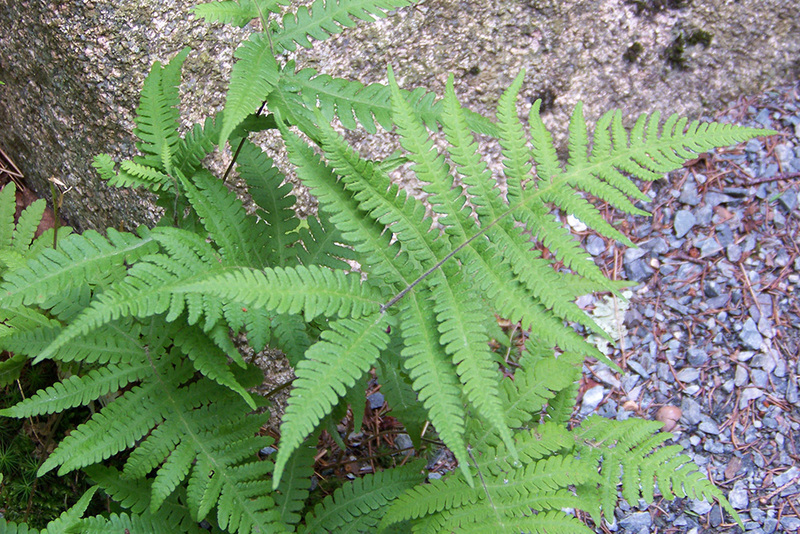 The Quick Guide to the Common Ferns of the Wild Gardens of Acadia was created by Leah Rae Donahue, Mary Ann Handel, and Pam Parvin, and produced with the expertise and knowledge of the Wild Gardens volunteers and the Master Gardener Volunteer program of the University of Maine Cooperative Extension. 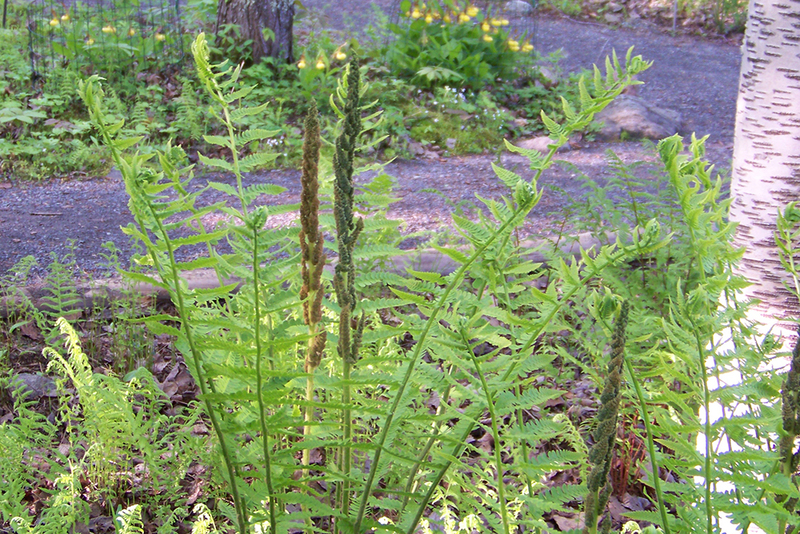 For more information on the Master Gardeners program, visit http://extension.umaine.edu/hancock/programs/hancock-county-master-gardener-volunteers/.